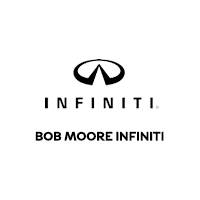 INFINITI INTUITION™ Fully Customizable Digital Environment For Audio, Climate Control, Feature Displays More. Big On Space. Big On Safety.